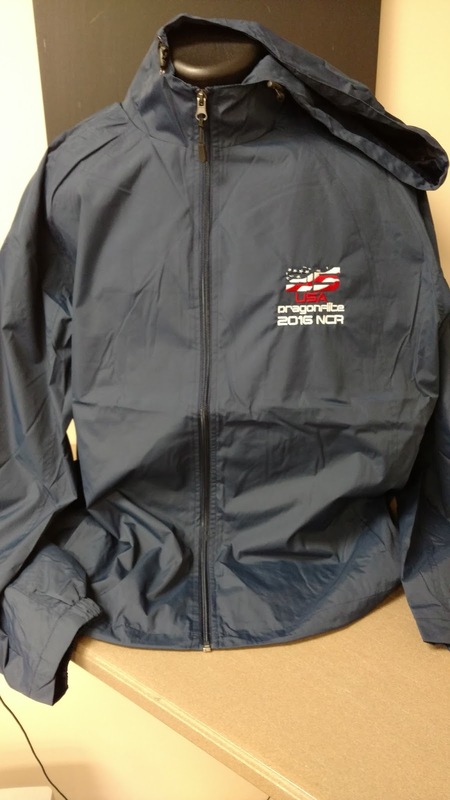 Custom embroidered jacket is designed with jersey lining and mesh insets. Sport-Tek Customized Hooded Jacket is available in 6 colors: Black, Forest Green, Maroon, True Navy, True Red and True Royal. Available sizes: XS-6XL.